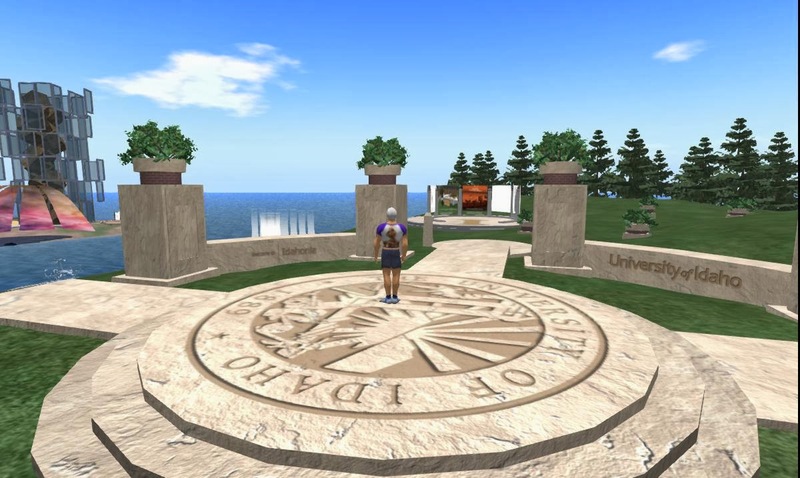 2014 EDU: The University of Idaho and the game of education. The University of Idaho teaches good eating habits in a game. Below is a Twitter stream of items mentioning Opensim. 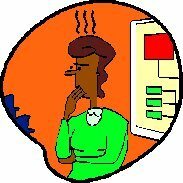 Tweets about "Opensim"
Tips on how to use a systematic method for solving problems. Target: What is the goal? How will you know when you are done? Resources: What resources can you use? Ideas: What are the possibilities? Choose: What is the best way? Plan: What do you have to get done? Troubleshoot: What do you do when something goes wrong? Which twin has the megaregion? 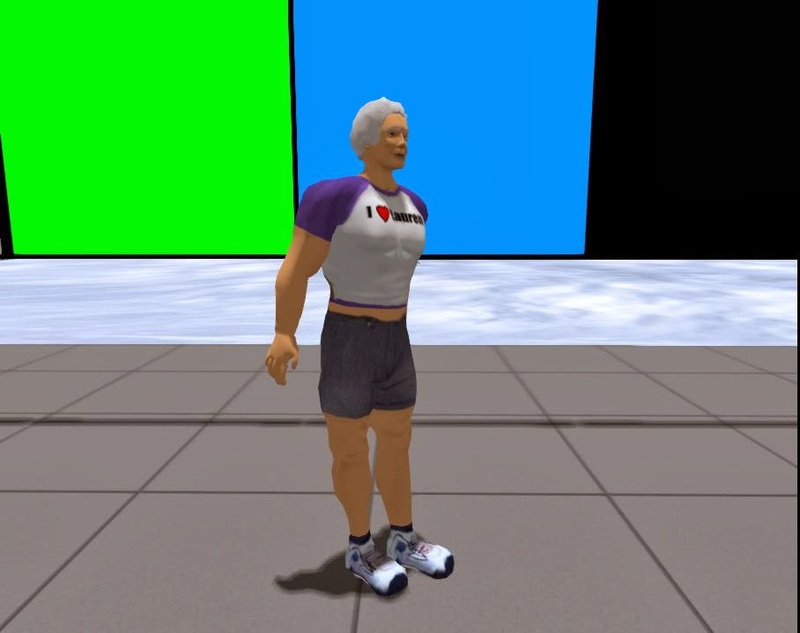 Moving my main video projects from Second Life to Kitely is turning out to be easier than I thought. 2014 HELP: BIZ: Find the relatives of your avatar. Celebrity Look A Like Generator. Find the relatives of your avatar. Celebrity Look A Like Generator. Event hosts: run look-alike contests. Anybody: What celebrity do you want to remind people of? Get the Top 10 matches among celebrities. Could be a game--"Be the celebrity of your choice." Could be a class: "Celebrity make-over." Ruby Wax - comedian, writer and mental health campaigner, visits the RSA to explain how and why our busy, self-critical thoughts drive us to anxiety and depression, and to provide ways of taming our out-of-control minds. Ruby Wax (born Ruby Wachs in 1953) is an American born, naturalised British comedian who made a career in the United Kingdom as part of the alternative comedy scene in the 1980s. Coming this Friday! 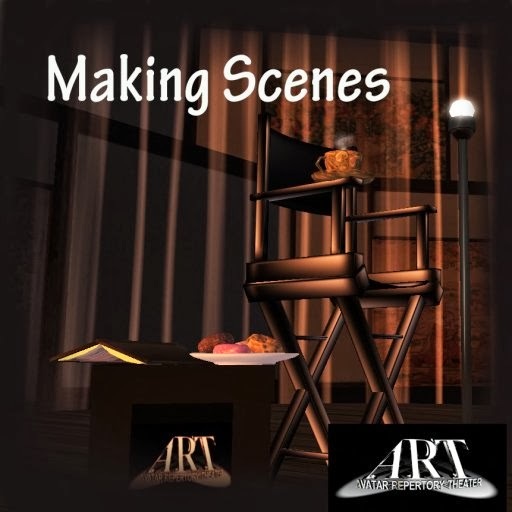 We're going to make a few scenes, though not so you'd want to call the police or be shamed in front of your neighbors.............just little ones! Join Corwyn Allen, Kayden Oconnell, Rowan Shamroy and Caledonia Skytower as they read and rehearse scenes from some of your favorite movies. http://www.avatarrepertorytheater.org is a project of New Media Arts, Inc.
http://www.newmediaarts.org a nonprofit organization tax exempt under IRC 501(c)(3). Donations may be tax deductible depending on your tax jurisdiction and circumstances. 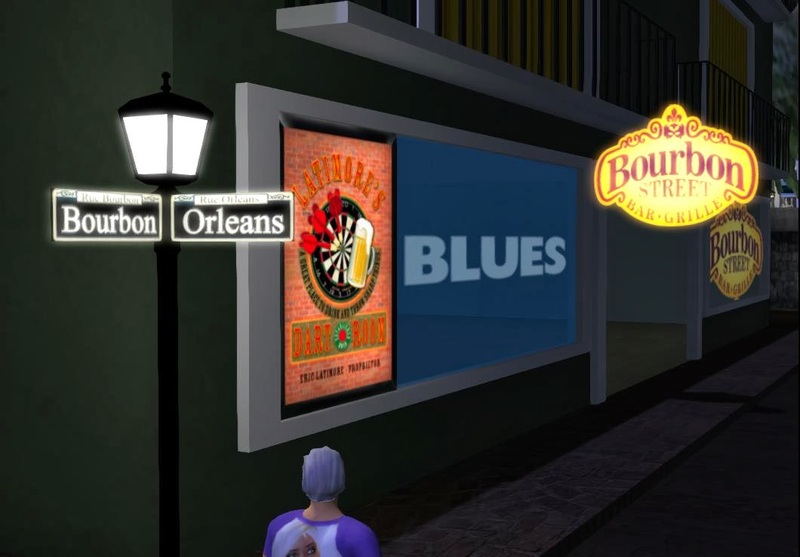 A virtual New Orleans, the French Quarter: Bourbon Street. Shoping, Music, History, Residential and Commercial rental properties available. No time charges. Be sure to turn on you music stream when you get there. 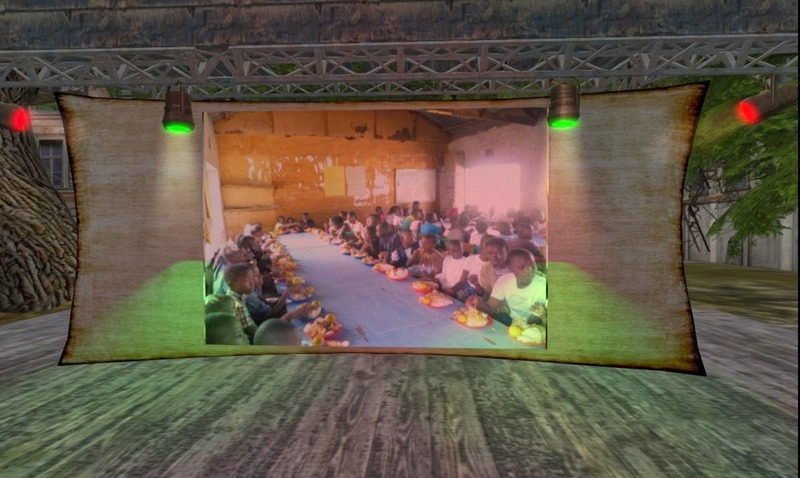 For the first time in Middle East and Africa, the 2013 GFMF was made available virtually via AvayaLive Engage - an interactive forum that allows delegates who are unable to attend the event in person to do so through a virtual conferencing forum. 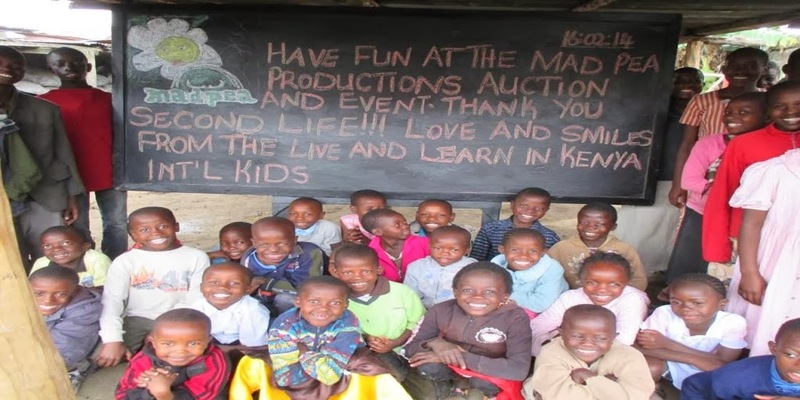 MadPea Productions is hosting a celebrity auction in support of Live and Learn in Kenya's Feed-a-Smile program. You can bid now or at any time before 6 pm Sunday, Feb 23. An entertainment event will be held at on Sunday, Feb. 23, from 8AM to 6PM SLT, with a professional emcee and live entertainment. 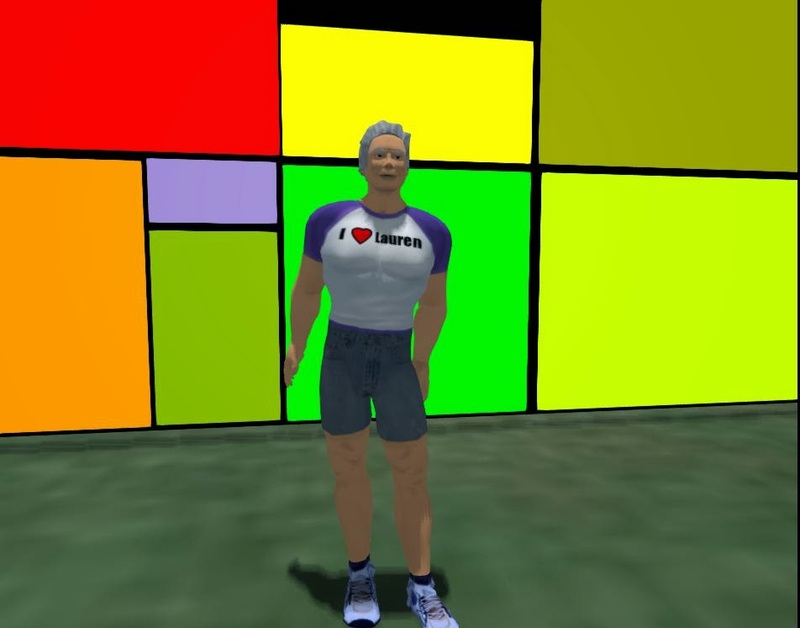 Find your favorite celebrity in SL. Bid for an hour with the celebrity of your choice. During the auction you can bid for the chance to win an hour with an SL celebrity (within a two week time of the auction). This hour may be spent getting a demo of their particular skill - for example, building or designing something, or a behind the scenes tour of their business - or a simple dance date where you share your time in conversation. 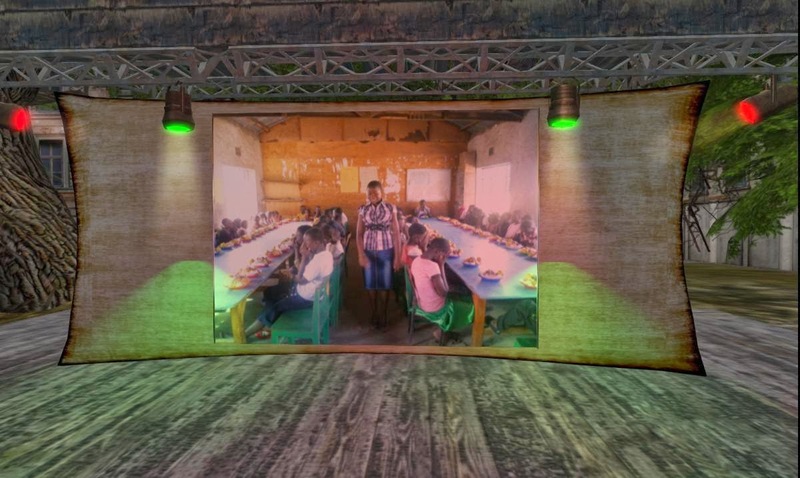 Our goal with this event is 1,200,000L, which will feed all 400 kids in the Feed-a-Smile program for a month. We know we can reach this goal with your help. Finding love is never easy. It is especially a challenge when you are the very first man, and the very first woman. Avatar Repertory shares a different kind of Valentine this Friday, February 14th, with selections shared from the essays of Mark Twain from various works - "The Diaries of Adam and Eve." Join Corwyn Allen, Kayden Oconnel, MadamThespian Underhill, and Caledonia Skytower, performing live in voice. Fig leaves, optional. 2014 ART: VIDEO: The Singularity of Kumiko by Bryn Oh Opens Feb. 14. "The Singularity of Kumiko" by Bryn Oh Opening February 14th, 2014 on Immersiva in the virtual world of Second Life. Music by Gary Jules "Mad World"
With support by a new media grant from the Ontario Arts CouncilThe Ontario Arts Council is an agency of the Government of Ontario, Canada. Free prefab campus with classrooms, amphitheaters, and other things typical of a university campus. Creative commons license. To see the Universal Campus in Kitely. Have an account: Kitely, Overview. FIRESTORM: Logging on to Kitely. 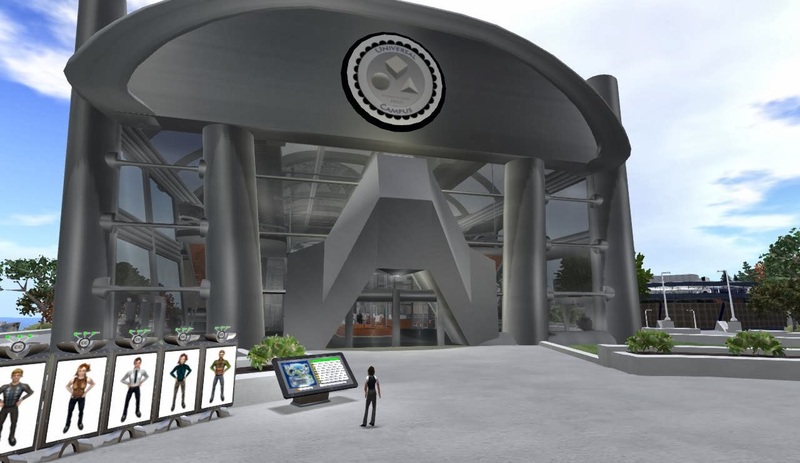 Go to the Kitely web page for Universal Campus. Click the Enter World button. More like an internet tip system. Product is open to everone. Payments as little as one US dollar per video. Contributors can limit amount per month. Suggestions for using Patreon for videos. Design a branding plan (name: yours, group, product). Plan a series for that brand. Plan production rate 1-4 episodes a month. Develop a plan for sharing income. 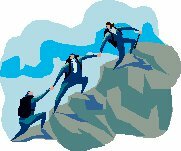 Develop a plan for contributor perks. Get written agreements from all participants. Make a short promo (3-6 min.). Mention contributor perks. Make a pilot episode. Include promo for series. Send out press release. Mention contributor perks, offer free sample. Get started on Episode 2. Push promotion: interviews in SL, promo videos, promos of perks.